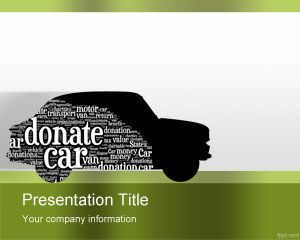 Free Donate Car PowerPoint Template is a nice design for car donation organizations and non profit organizations who need a car template theme for presentations. 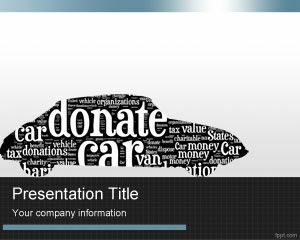 You can download this donate car PPT template with an old car shape in the slide design a word cloud style inside the car shape. 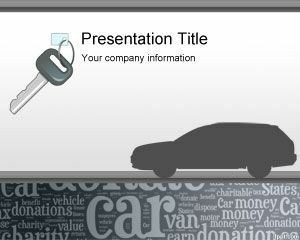 The car donate template for PowerPoint has a gray background with dark footer. 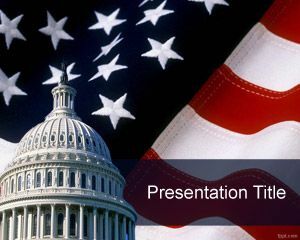 There is enough space for the presentation title and the top border has a gradient style with blue tones. 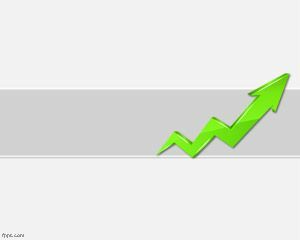 This template can be used by donate car organizations around the world but also for country based organizations, charities and non profit organizations. Car donation is the practice of giving away no-longer-wanted automobiles or other vehicles to charitable organizations. 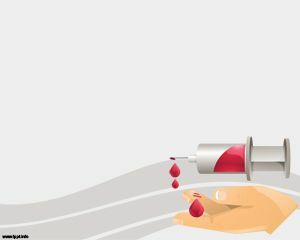 In the United States, this type of donations can provide a tax benefit and have become very popular. 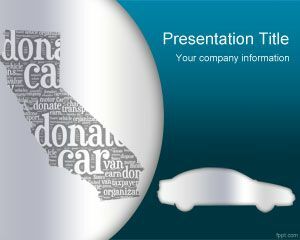 By using this car donation template for Microsoft PowerPoint 2007 and 2010 you can make awesome presentations for car donation tax deduction and explain the car donation rules in United States.